“Business” by Doctor P and Far East Movement is an awesome blend of electronica and the style of rap we have loved from Far East Movement. The video is almost that of a lyric video, but it includes drawings and photography that illustrates each part of the song that comes on. It is awesome to see each drawing and see the relevant words appear on the screen. Like the album artwork for this track, gold is a theme and this track/video are gold as well. 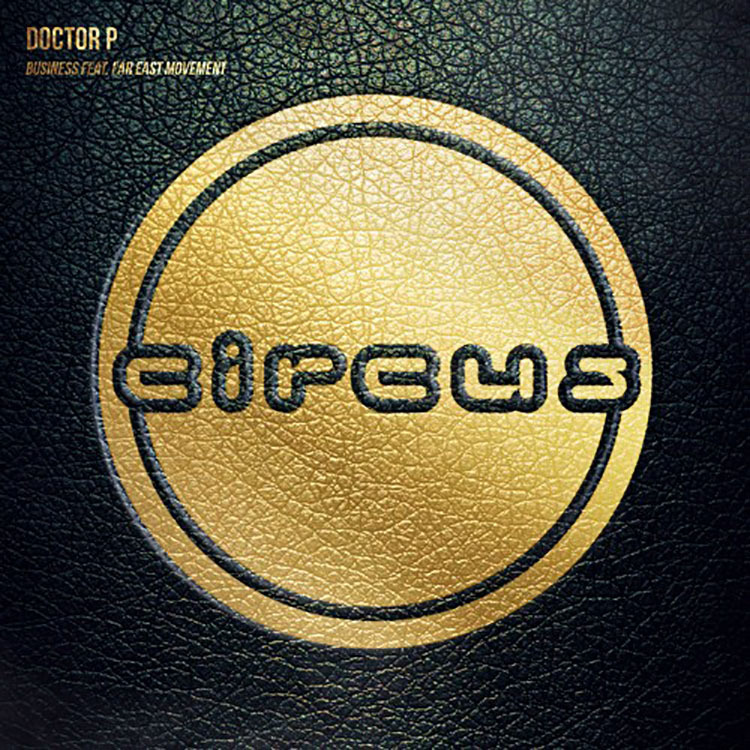 The heavy sounds from Doc P and the vocals from Far East Movement mesh extremely well. Really, you just have to watch the video to understand what I mean. Doc P always knows how to keep his sound fresh and this is no different. Let us know what you think below!